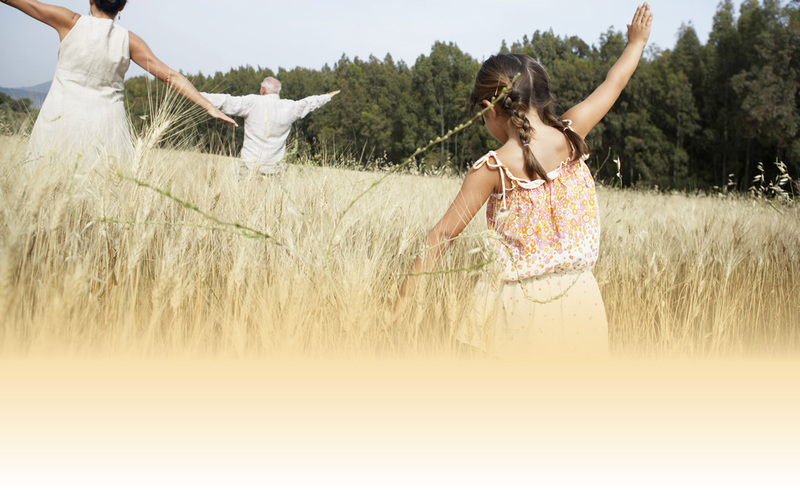 Welcome to Andover Family Chiropractic, where we care for the whole family! 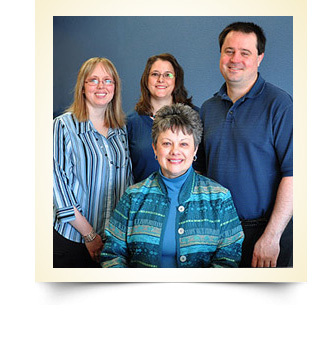 Andover Family Chiropractic is a referral-based chiropractic practice. We use this website to explain to Andover-area residents what chiropractic is—and what chiropractic isn’t! 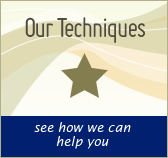 Are you looking for a natural solution to headaches or back pain? Or perhaps ways to get well and stay well that avoid drugs or surgery? You’re in the right place! 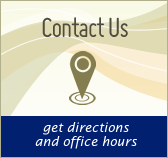 Because finding a qualified chiropractor in the Andover-area begins and ends right here! 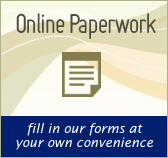 Take the first step towards relief by calling our office today. Countless other Andover-area residents already have! I appreciate you getting me in so quickly. I think it helped me get better quicker. Their professionalism and friendliness was appreciated. I look forward to feeling better soon with Dr. Allen’s help! Thanks! It was a pleasure to meet Dr Allen and his receptionist. Both made me feel that they really cared and wanted to help. 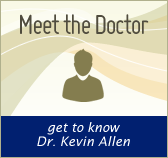 Both Dr. Allen, and the very nice receptionist, were extremely friendly, and very, very helpful. I will never go anywhere else. It was a pleasure to meet Dr. Allen and his receptionist. Both made me feel that they really cared and wanted to help. Thank you, I feel much better! Good job! Best practice I have seen in a long time. Really helps! I appreciated how quickly they made my appointment. The doctor taking time to explain and listen–a rare quality these days.